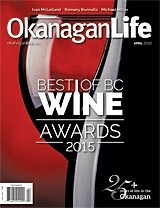 Okanagan Life Best of BC Wine Awards will take place in March and highlighted in our April edition of the magazine. Deadline for registration and wine shipments has been extended to March 14, 2019. You can enter up to 6 wines per winery. Our panel of judges include experienced wine sommeliers, syndicated wine columnists and wine critics with wide experience and extensive training from all facets of the wine industry. Our wine panel chair is Helene Scott and floor manager is Tony Bonin. Cider will also be judged. Gold, silver and bronze medals will be awarded for the highest-scoring wines in each category. Awards for Best of Show wines will be given to the red and white wines entered in the competition with the highest overall scores. An award for Best Winery will be given to the winery with the greatest awards. All B.C. wineries are eligible. 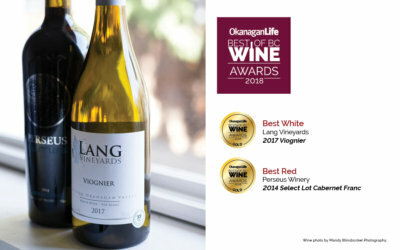 Only wines made from 100% B.C. grown fruit will be accepted. The competition categories are subject to change. The competition chair reserves the right to add or remove categories as required (i.e., larger or smaller than anticipated submission quantities). Wines have been divided into two price categories: under $25 (consumer) and $25 and over (premium/prestige). The competition chairman reserves the right to combine price or other suitable categories if the number of entries in certain categories is insufficient. Entries are limited to six (6) wines per producer. The competition chairman reserves the right to arbitrarily eliminate wines submitted that do not follow this requirement. 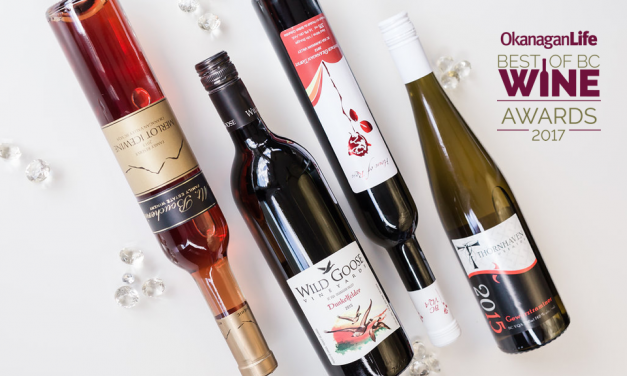 All products to be eligible must be available at BCLDB stores, LRS stores, VQA stores or at the winery. 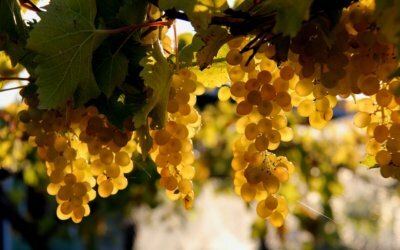 To enter wine in a grape variety or blend category, the grape varieties must be specified on the label or on a product information sheet accompanying the entries. A $30 entry fee is required for each entry submitted. Three bottles per brand are to be submitted for each entry. Awards for Best of Show wines will be given to the red and white wines entered in the competition with the highest overall scores. The competition chair reserves the right to awards Best of Show in an Ice Wine competition. 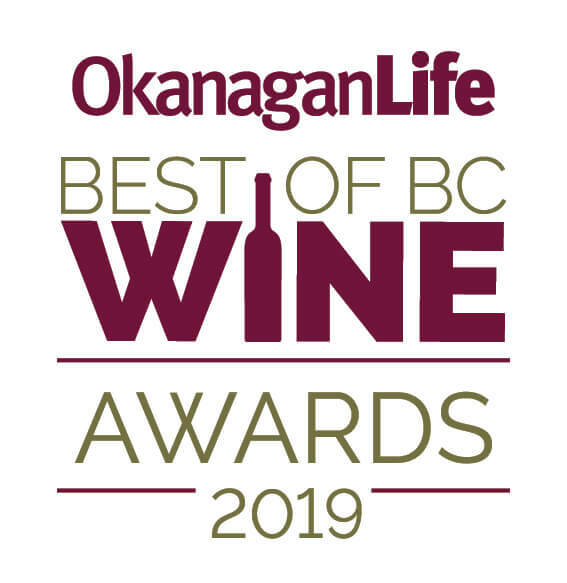 An award for Best Winery will be given to the winery with the greatest award score, with greater weight given for gold medals and the least for bronze. 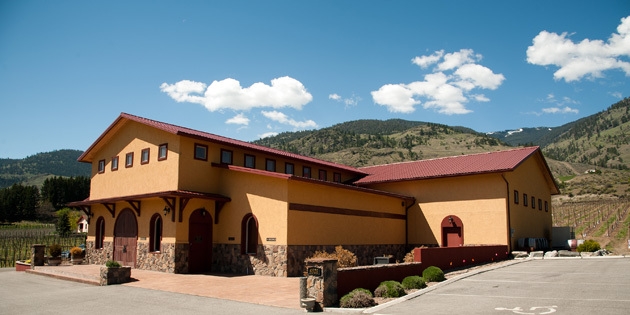 WINE DELIVERY DEADLINE March 1, 2019 - Late deliveries will not be accepted. Wineries must submit three bottles per entry. For wineries closing for the winter season, wine shipments will be accepted from November 1 to 30, 2018. Please enter up to six of your wines. A $30 registration fee (plus GST) is required for each entry. Once payment is received, you will be requested to complete your wine entry form. 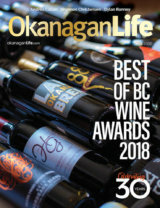 The winners of Best of BC Wine Awards will be highlighted in the April 2019 issue of Okanagan Life magazine and showcased in our "Best" directory. 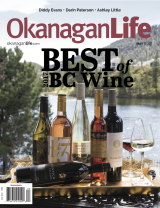 Now in its 30th year of publishing, Okanagan Life has been the premiere magazine bringing wine reviews, culinary news and lifestyle features to thousands of readers across our region. The print magazine is directly mailed to 16,000 businesses and homes, has hundreds of subscribers and is available on the newsstand. 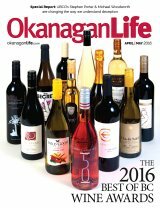 For more information, contact Okanagan Life at 250-861-5399.